At Belleville Toyota, we have a wide variety of Toyota Certified Used vehicles. If you’re looking for a reliable, top-notch vehicle that will provide you peace of mind for years to come, you're in the right place. Welcome to Belleville Toyota, your number one destination for all of your Toyota needs in Belleville, Ontario. Over the years, Belleville Toyota has evolved from a small family-owned business to a state-of-the-art dealership with service bays, a wide range of after-sales services, and a brand-new showroom where you’ll find the latest Toyota vehicles. That said, our customer service values have not changed, and we remain as dedicated to customer service today as we were when we first opened. At Belleville Toyota, you are always the priority. Belleville Toyota offers its clients a full range of new and pre-owned Toyota vehicles at competitive prices. 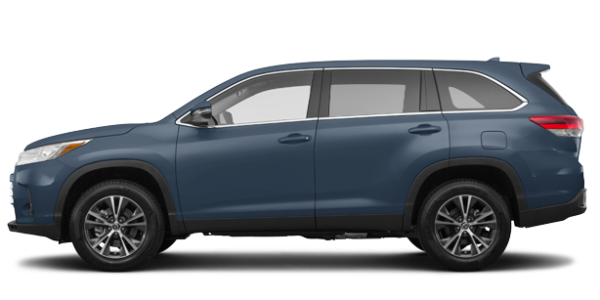 Toyota has one of the most extensive and complete automotive lineups in the world, and there are a ton of models to choose from. 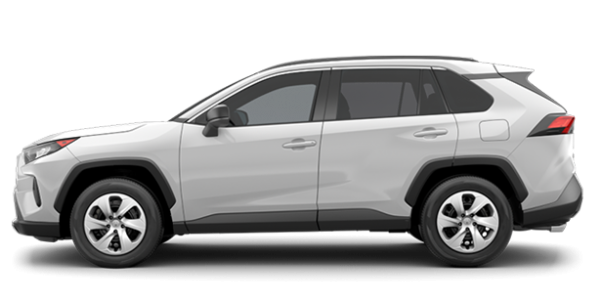 At Belleville Toyota, we will help you better understand the Toyota lineup and the products offered to you. 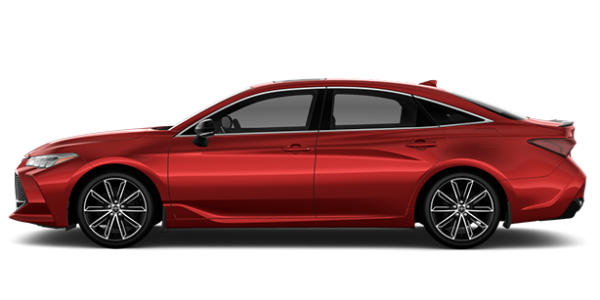 From the Toyota Camry to the Toyota Corolla, we have the sedan you want at Belleville Toyota. 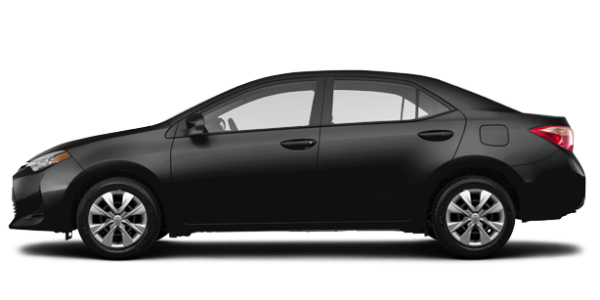 We also have plenty of hybrid Toyota Prius models in stock along with the entire collection of new Toyota SUVs as well like the redesigned RAV4, the popular Highlander and the rugged 4Runner. Speaking of rugged, check out our inventory of new Toyota Tacoma and Toyota Tundra pickups while you are here. We promise you, you won’t be disappointed. At Belleville Toyota, we always take care of your needs. Even after you’ve become a Toyota owner, we will still take care of you at Belleville Toyota. We have a wide range of after-sales services to offer you including maintenance and repairs, and genuine Toyota parts and accessories. Come in today to learn more about all of our services at Belleville Toyota!